Our highly-trained staff is chosen for dedication to the well-being and love of every pet in our care, from lodging guests to grooming clients and daycare students. All staff participates in on-going training and certifications provided by Outstanding Pet Care Learning Center (OPCLC), and our supervisory staff holds the highest level of pet care training certifications. 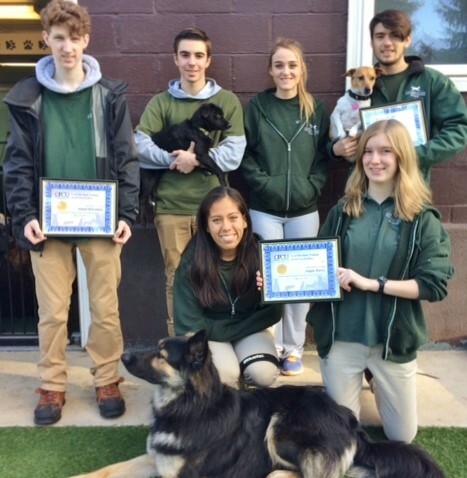 The Holiday House Pet Resort staff has more confidence and skill in all aspects of offering outstanding care to our guests after achieving certification with OPCLC. The training definitely improves dog handling skills, and the staff can provide greater attention to detail including the ability to identify areas of concern, take ownership of the situation and effectively problem solve. Certification means an added level of comfort for our clients, and security for the owners knowing the staff is formally trained. 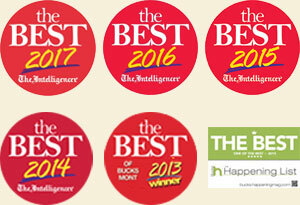 Outstanding Pet Care is recognized as a leader in the pet care industry for setting high service standards and education from pet care fundamentals to continuous education and various levels of specialization. Our dedicated team is motivated by the pleasure they experience in making sure your pet is having a great time. Although we work hard and train to exacting standards, caring for your pet is fun. Drs Laura and Ransome Weis have owned Holiday House Pet Resort since 2004, and relocated Doylestown Veterinary Hospital to the same property in 2005. Dr. Laura Weis received her B.S. in Biological Sciences from Cornell University and her DVM from Virginia Tech. Dr. Ransome Weis completed a B.S. in Chemistry at Dickinson College and his DVM at Cornell University. 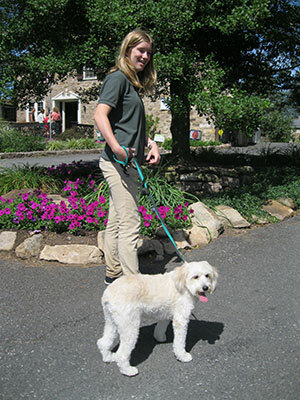 From a young age, they both knew that veterinary careers and animal care were their passions. Growing Holiday House Pet Resort & Training Center to become a premier, full-service luxury pet resort has allowed them to fulfill their dreams. 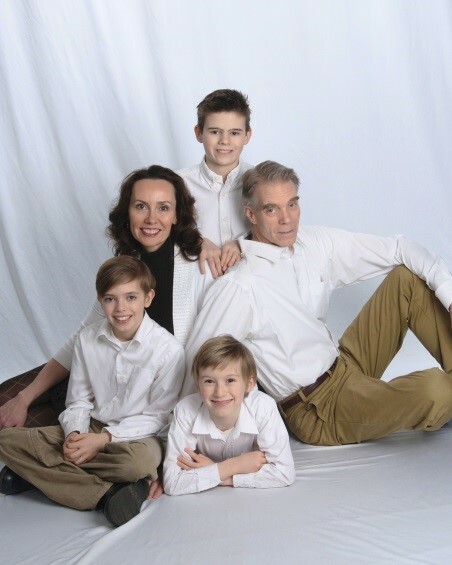 When not at Holiday House or Doylestown Veterinary Hospital, Laura and Randy are busy raising their three boys. They share their lives with their dogs Gigi, a French bulldog, Anatoli and Graciella, Italian maremmas, their cats Artemis and Louis, as well as two goats, three donkeys and many chickens. They are actively involved with the schools their children attend as well as many animal and community organizations and events.